Dell - E47891 Dell Amphenol E47891 MX 13FT VHDCI to SCSI External 68-Pin Cable Y3536 0Y3536 CN-0Y3536. Dell - PowerEdge Series Genuine Original Dell PowerEdge Series VHDCI to SCSI External 4M Data Cable 1H181 01H181 CN-01H181. Dell - E47891 20276 Series Dell Amphenol E47891 AWM STYLE 20276 30V VW-1 VHDCI to SCSI 68 Pin 13 Cable J3431 0J3431 CN-0J3431. Dell - Ultra 320 Series Genuine Original Dell Ultra 320 VHDCI to SCSI 24FT External Cable F4045 0F4045 MX-0F4045. Hewlett Packard - 313374-002 HP/COMPAQ - EXTERNAL SCSI CABLE 12FT OFFSET 68 PIN VHDCI MALE TO OFFSET 68 PIN VHDCI MALE LVD FOR SCSI DRIVE (313374-002). NEW. IN STOCK. SHIP SAME DAY. 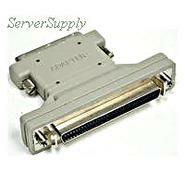 Cables To Go - 18336 CABLESTG - EXTERNAL SCSI-3 MD68F TS TO VHDCI 68M ADAPTER (18336). NEW. IN STOCK. SHIP SAME DAY. Cables Unlimited - MAD-6200-06 CABLESUN - VHDCI 68 PIN MALE TO HDB50 PIN MALE 6FT SCSI CABLE TO ADD A SCSI DEVICE OR ENCLOSURE (MAD-6200-06). NEW. IN STOCK. SHIP SAME DAY. Cables Unlimited - MAD-6100-06 CABLESUN - HD68 PIN MALE TO VHDCI68 PIN MALE EXTERNAL CABLE FOR SCSI HARD DRIVE OR ENCLOSURE (MAD-6100-06). NEW. IN STOCK. SHIP SAME DAY. Compaq - 313375-002 COMPAQ VHDCI WIDE DIFFERENTIAL CABLE 12 FOOT PN: 313375-002 110942-001. Compaq - 313375-001 6 FOOT VHDCI-WIDE OFFSET CABLE PN: 313375-001. VHDCI LVD TO WIDE ULTRA SCSI 68PIN. 110941-001. 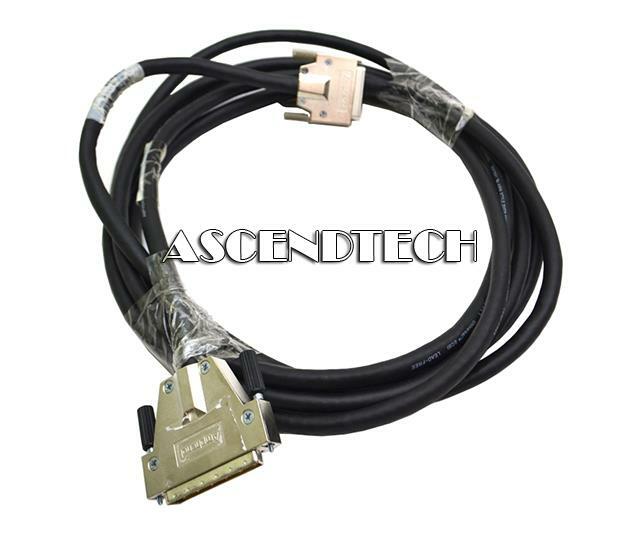 Compaq - COMPAQ 6ft VHDCI TO NARROW 50 pin SCSI CABLE PN: 340665-001. 295646-b21. Compaq - 295644-B21 COMPAQ VHDCI TO WIDE 68PIN SCSI 6FT EXTENERAL CABLE PN: 295644-B21. 340651-001 295593-001. 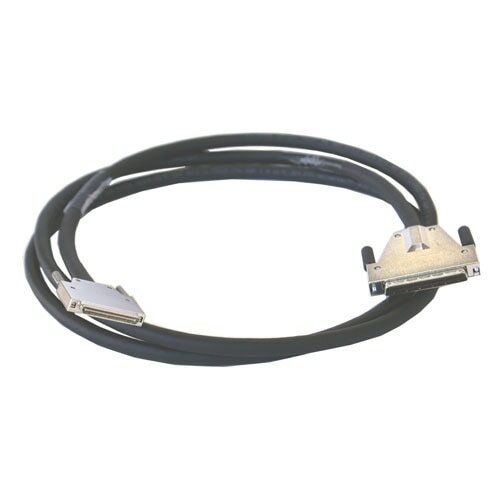 Hewlett Packard - 313374-001 HP/COMPAQ - 6FT OFFSET 68PIN VHDCI MALE TO VHDCI MALE EXTERNAL SCSI CABLE (313374-001). NEW. IN STOCK. SHIP SAME DAY. Hewlett Packard - 295646-B21 295646-B21 HP SCSI Vhdci To Narrow Cable. New Bulk Pack. Hewlett Packard - 332616-001 332616-001 HP SCSI Interface Cable 68-Pin Offset Vhdci TO 68-Pin Offset Vhdci 1.8M 6FT Long. New Retail Factory Sealed With Full Manufacturer Warranty. 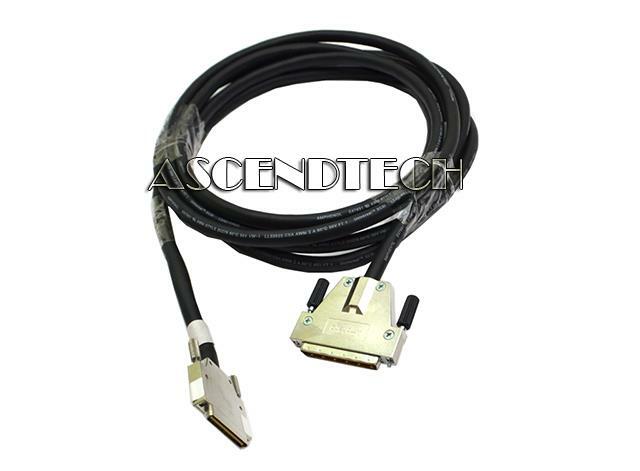 Hewlett Packard - 341174-B21 341174-B21 HP 8M 6FT Vhdci TO Vhdci External SCSI Interface Cable. New Retail Factory Sealed With Full Manufacturer Warranty. 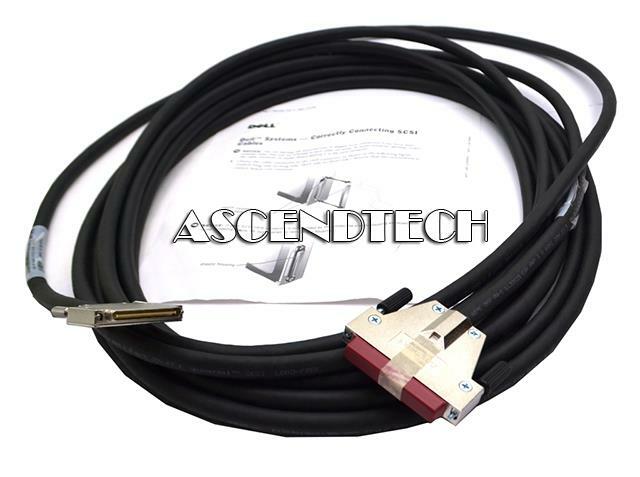 Hewlett Packard - 313374-001 313374-001 HP 1.8M 6FT Vhdci To Vhdci External SCSI Interface Cable. New Retail Factory Sealed With Full Manufacturer Warranty. Hewlett Packard - 341176-B21 341176-B21 HP 1.8M 6ft External Scsi Cable Vhdci To Hd 68pin For Proliant Server. New Retail Factory Sealed. Hewlett Packard - 313375-001 313375-001 HP 1.8M 6ft External Scsi Cable Vhdci To Hd 68pin For Proliant Server. New Retail Factory Sealed With Full Manufacturer Warranty.